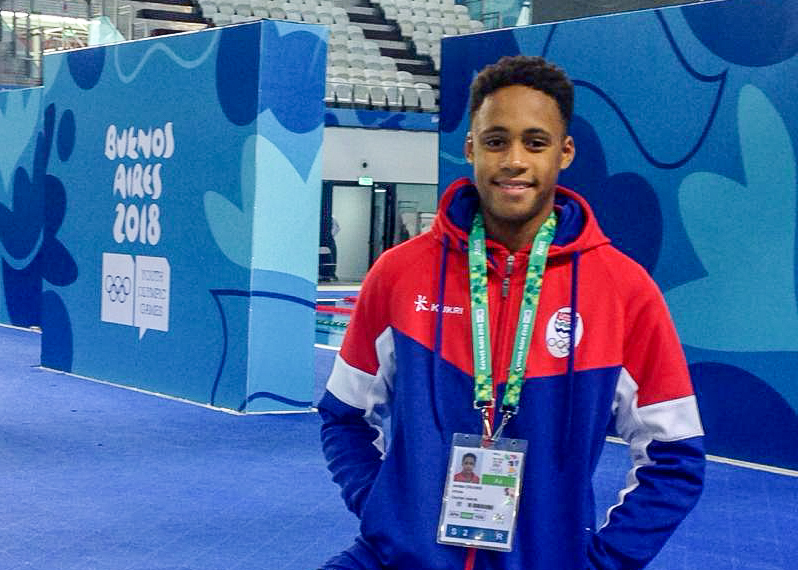 Caymanian Jordan Crooks set a new personal best time of 23.88 seconds in the 100m freestyle at the 2018 Youth Olympic Games on 9 October, dipping below 24 seconds for the second time in his life. The 16-year-old was 25th overall of 54 competitors after touching the wall fourth in heat four. 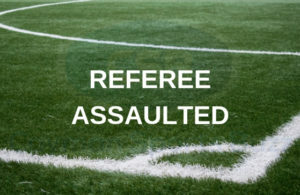 His previous best time in the event was 23.96 seconds. The Camana Bay Aquatic Club swimmer was the fastest of the Caribbean swimmers. Bermuda’s Kai Legband was 25th overall in 23.96 seconds. Crooks returns to the pool on Thursday, 11 October, for the 100m freestyle. His PB in that event is 53.93 seconds. 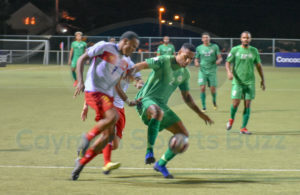 The two other athletes from the Cayman Islands, track and field sprinters Danneicka Lyn and Gary Rankin, compete on Friday. 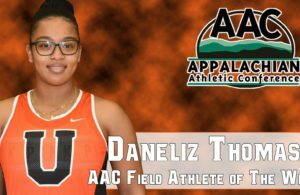 They will compete in the girls 100m and boys 100m, respectively. 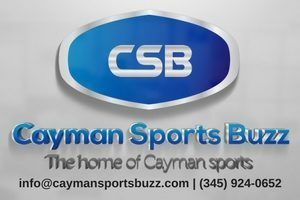 Check back for more updates from CaymanSportsBuzz.com.